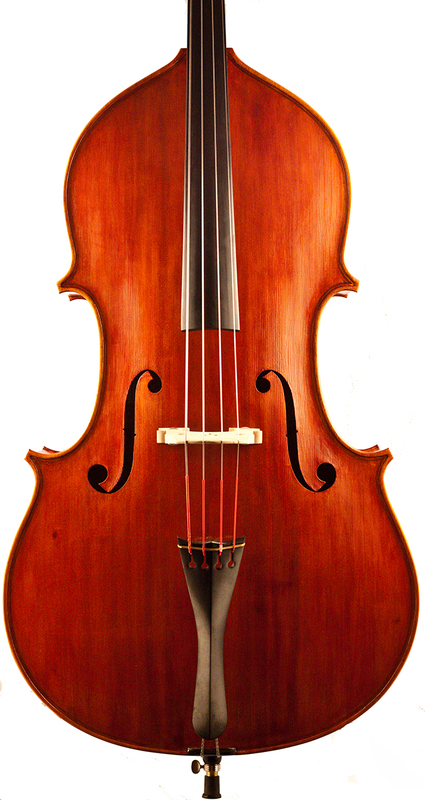 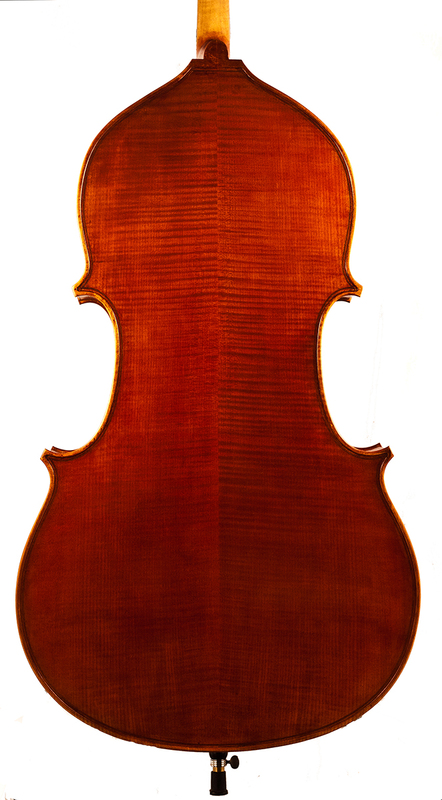 Benedict interpretation of this classic Cremonese inspired model was made famous by Jean Baptiste Vuillaume in the early 1800s. 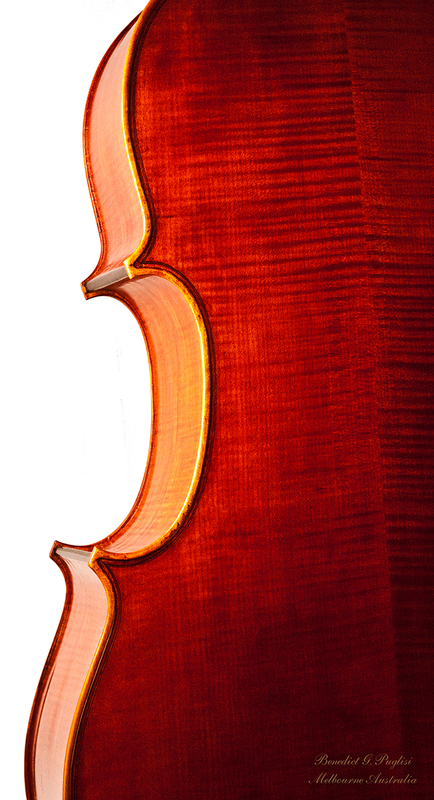 The Stradivarian style outlines make for a very elegant model. 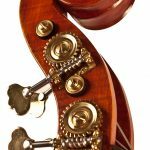 Ideal for all genres and styles of playing however the small upper bouts give it an ease of playabilitiy that allows the player to fully enjoy the upper register. 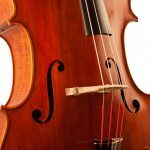 Ideal for the solo player! 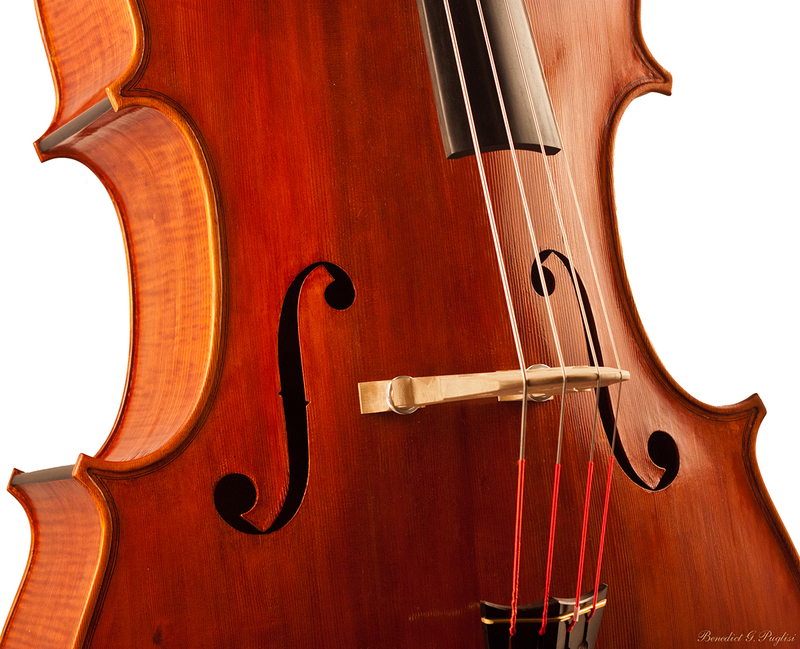 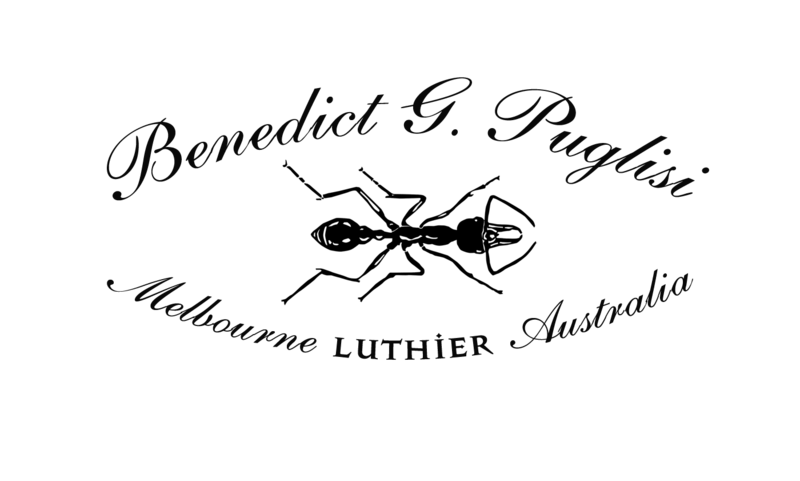 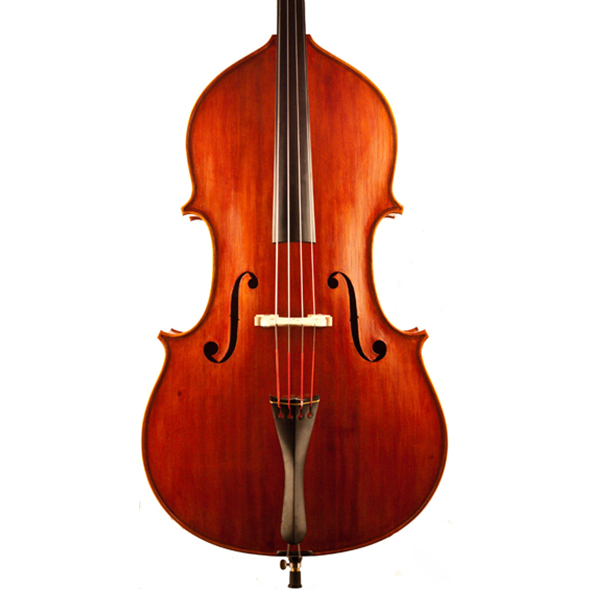 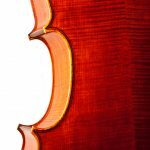 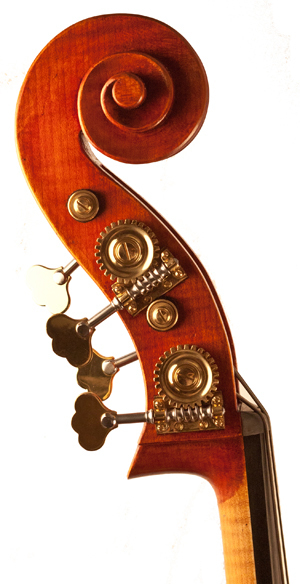 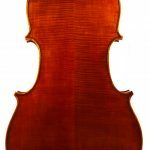 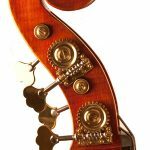 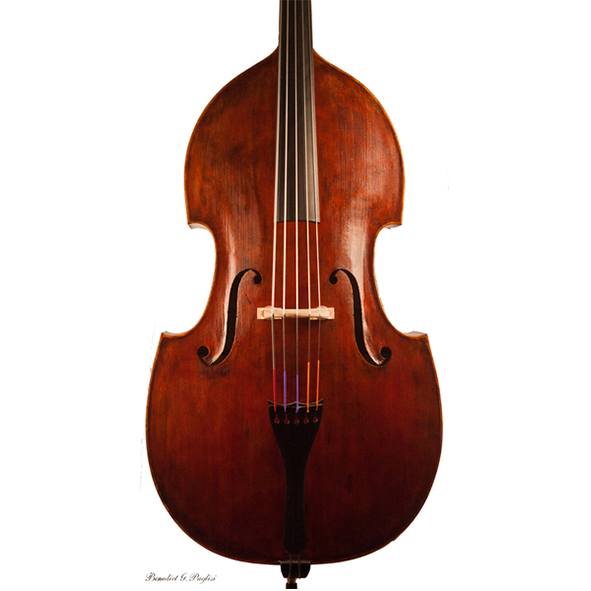 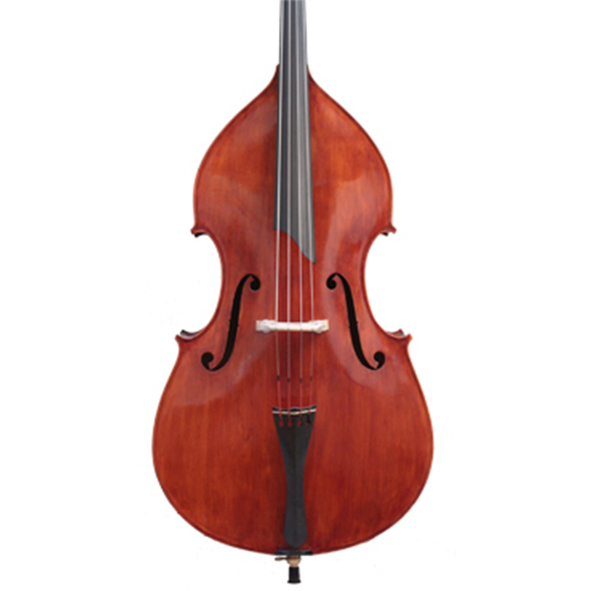 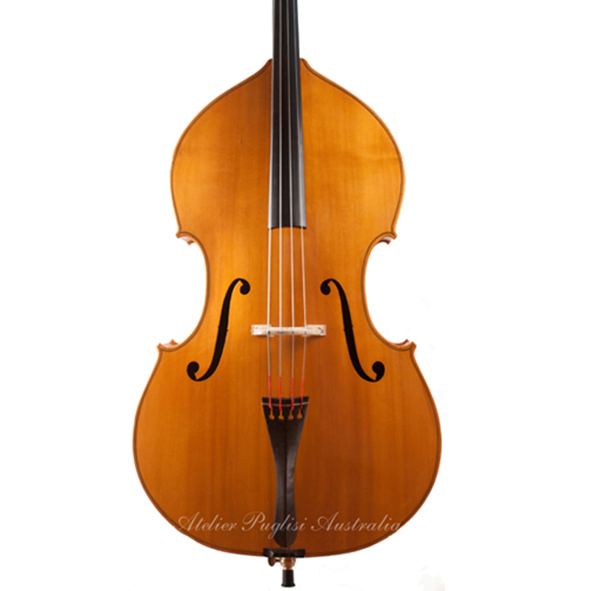 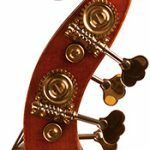 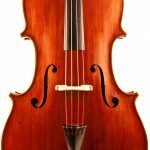 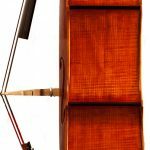 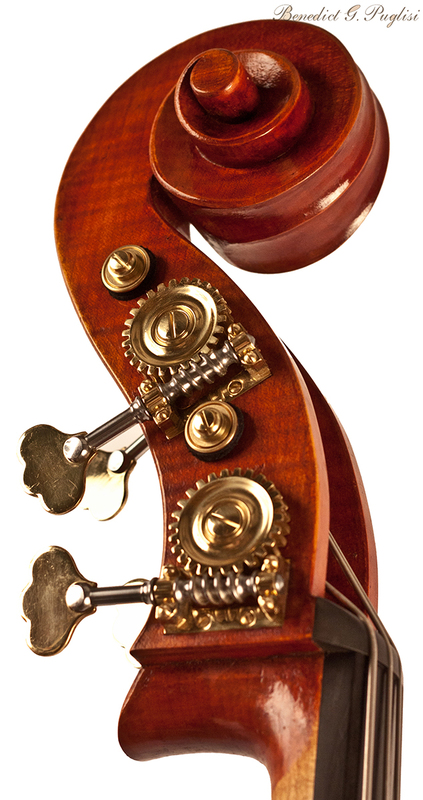 Benedict Puglisi has built this instrument with a sprung flat back in the manner of the best French makers so that the smaller model loses nothing in the way of power and bottom end sound.